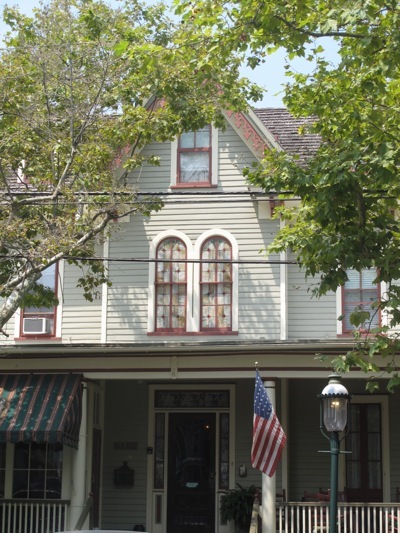 MAC(Mid Atlantic Center for Arts) is an asset to the Cape May community because of the wonderful historical tours they share with tourist and residents. 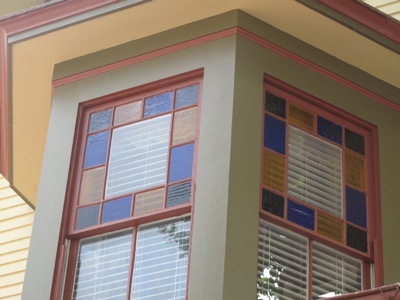 The stained glass tour offers a beautiful focus on one aspect of victorian architecture, the windows. These windows are more than just portals of light and ventilation. They are artworks with many designs demonstrating meticulous craftsmanship. There are endless varieties of color. Some designs are landscapes, others are religious scenes, while others are geometric designs. These beautiful windows and transoms speckle the streets and provide spectacular views for an evening walk. Mac provides a tour which gives a more historical insight into this victorian architectural feature. 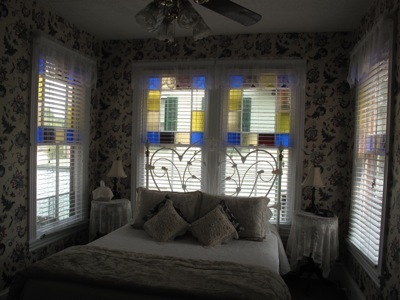 The Bacchus Inn Bed & Breakfast is one of the featured properties of the MAC tour. Find out more information of this tour and many others from the This Week in Cape May publication provided in the foyer of the Bacchus Inn Bed & Breakfast or by visiting our Mac info page.